Jaxx is a litter brother to Windy. In the short time since he's been back he has obtained both his AKC majors now needing only 2 points to finish his AKC championship. 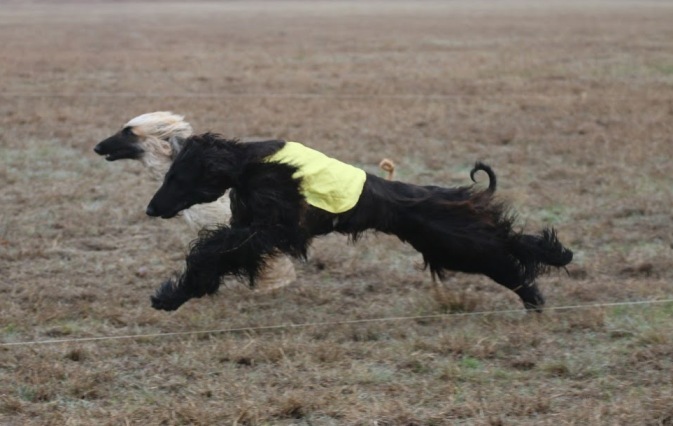 In addition we have also started him in lure coursing where he has obtained 3 points towards his AKC field championship. Watch for him in both the shows and lure coursing! Jaxx video 1st time shown in Bred-By-Exhibitor winning a major at the Austin shows 2/27/2019!